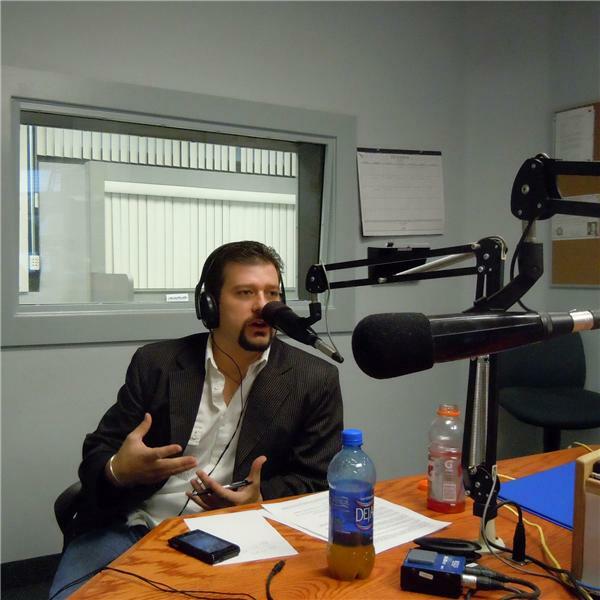 Listen to The Never Give Up Show with Matthew Cox, 5 days a week @ 8:00-9:00am PST at http://www.blogtalkradio.com/nevergiveupradioshow/2015/12/02/be-yourself Click on "Listen Live!" to tune into the show online! Join us and let others know about the show. Become a Fan The Never Give Up Radio Show share it, love it.